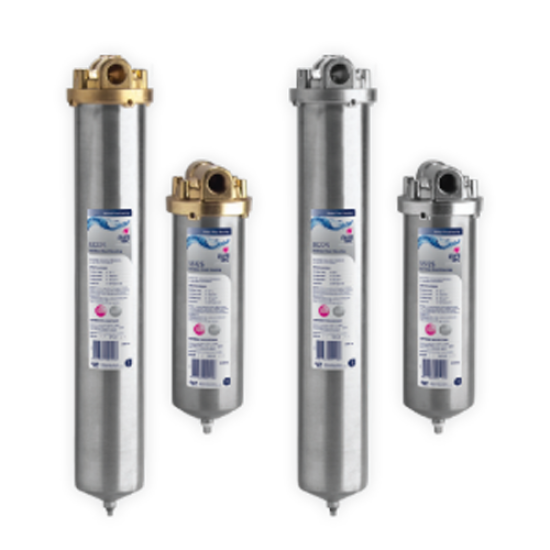 Total system filtration provides the cleanest, purest, and best tasting water for every use. 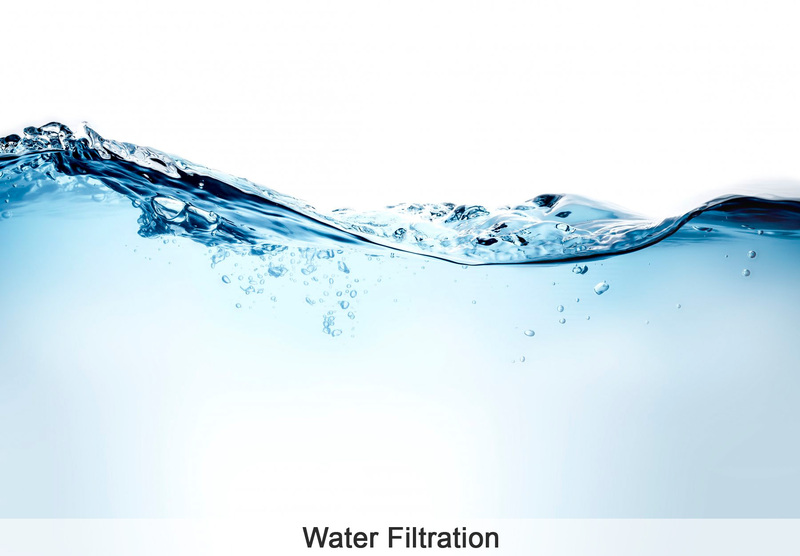 Enjoy some of the latest advances in water filtration. Bring great tasting water to your space and improve health. Utilizing a stronger blend of coconut based activated carbon media, the filter can remove chlorine at 90% and VOC’s at >95% for up to 500 gallons. Remove bacteria, parasites, and particulates as small as 0.5 microns in size. Reduces parasites, bacteria, chloramines, chlorine, fluoride, trace amounts of pharmaceuticals, lead, THMS & HAAs, bad taste, odor and turbidity. Cleanse water of 99% heavy metals, carcinogens, and chemicals such as fluoride and chlorine. More than 18 million Americans were exposed to lead contamination in 2015. More than 5,000 community water systems violated federal lead rules. Analysis of thousands of Environmental Protection Agency violation and enforcement records found 5,363 community water systems were in violation of the Lead and Copper Rule. 50% of ingested fluoride is deposited in the bones of children, and approximately 10% is stored in adults. The CDC reported that 41% of american children have dental fluorosis caused by excess fluoride. Comprehensive water solutions designed to work for all water uses, including drinking, washing, bathing, and other interior uses. 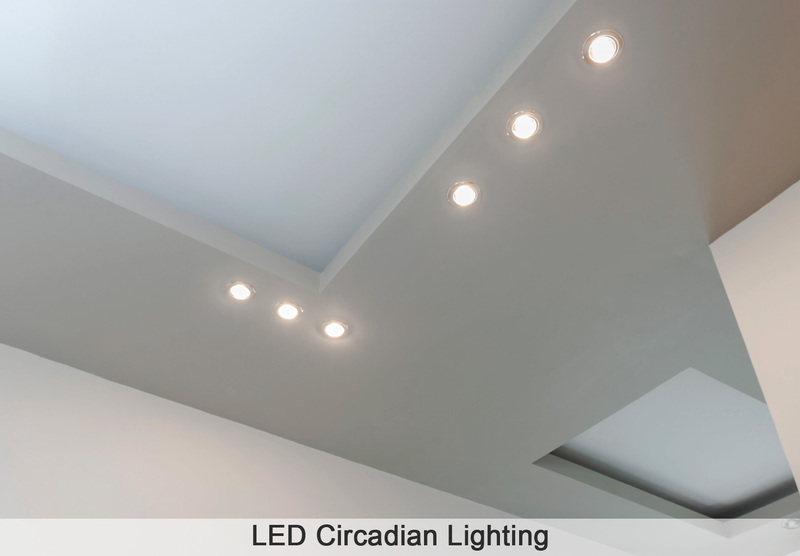 This model is perfect for residential, hotels or offices. It filters all tap water used by the interior spaces. For pure, great tasting drinking water use our under sink filtration system. Water, which makes up 60% of your body, aides digestion, absorption, circulation, creation of saliva, transportation of nutrients, and maintenance of body temperature. Even the water you use to cook will reap the benefits of filtration and lower your ingestion of harmful chemicals, such as fluoride & chlorine. You can absorb just as much chlorine, if not more, by taking a shower or bathing in chlorinated water. 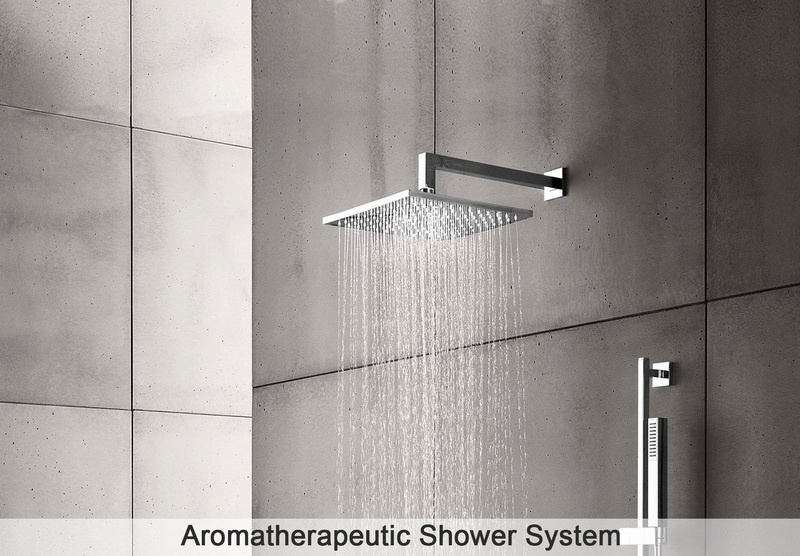 The average person showers for about 10-15 minutes, greatly increasing your exposure to toxic contaminants. This is why shower filtration and bathtub filtration is an absolute must. How do you ensure high quality water? We have a Water Quality Specialist on staff that will review, with you, your local water report. Based on what is in your water, we will customize a system that best suits your needs to remove the contaminants that are most prevalent in your water. 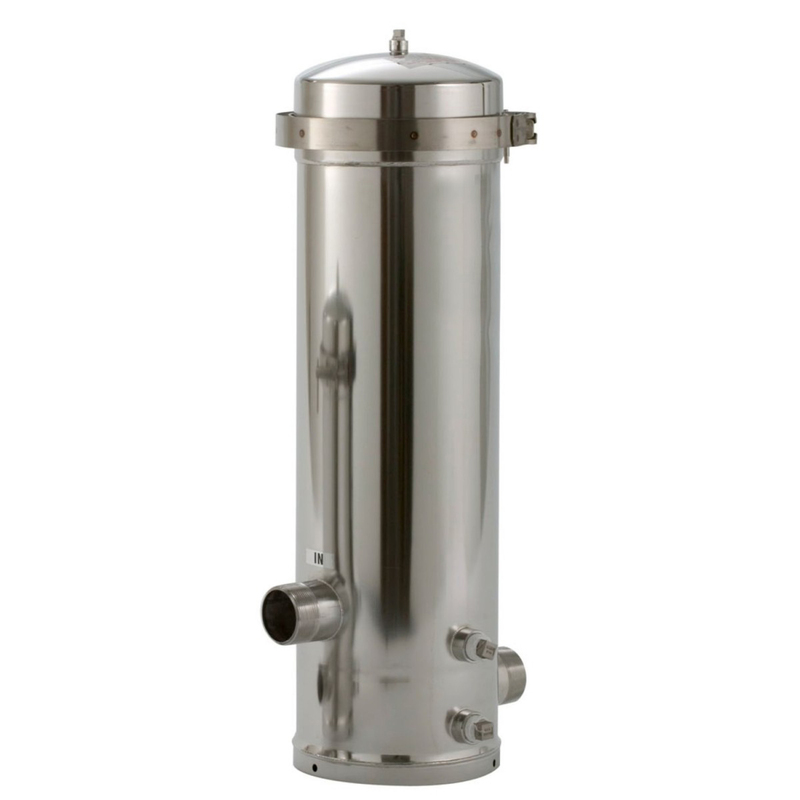 Water filtration is not a “one size fits all” approach. Each system is specifically customized for you. 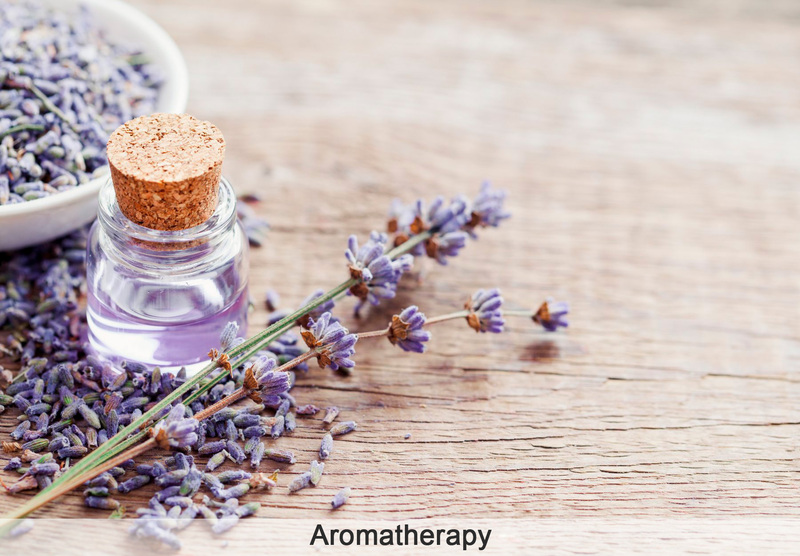 Our Sanctuous™ product line provides a comprehensive solution to indoor wellness, surpassing all health and environmental industry standards.